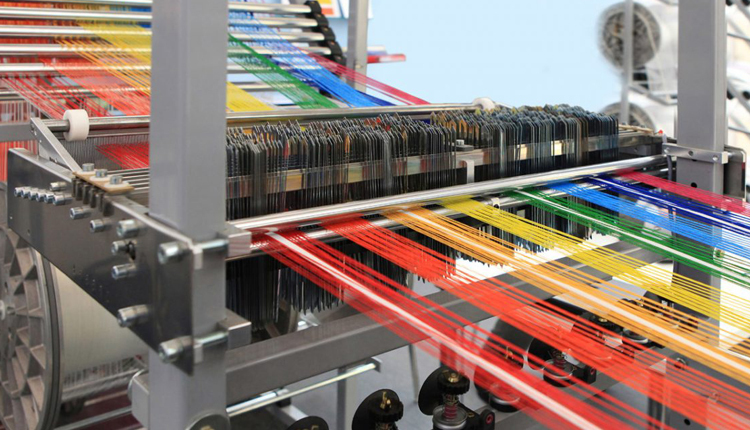 Egypt’s General Authority for Investment and Free Zones (GAFI) on Thursday concluded the contract for establishing the first textile city in the Free Zones System in Upper Egyptian governorate of Minya and sent it to the State Council for review. Sources told local newspapers that the contract will be signed within the next few days or at the end of February 2019 maximum after a series of negotiations that lasted for several months. The project is to be implemented by a consortium of the Egyptian International Company, Al Arafa Group, Giza Spinning and Weaving, Nile Company, and Dice Sport and Casual Wear. A Chinese company has agreed to fund the new city, which has an investment of $324 million, the sources said. The city will be built on 306 feddans, and a company will be established to manage the city and all parties will have equal shares in it. The project aims to provide more than 17,000 direct jobs, in addition to indirect job opportunities, and targets exporting to overseas markets. Egypt’s Investment Ministry earlier announced that it seeks to establish seven free zones in Minya, South Sinai, New Ismailia, Giza, Gamasa in Dakahlia, Aswan, and Kafr El-Sheikh. The seven regions are expected to include more than 1,000 projects that aim to provide around 120,000 jobs opportunities.